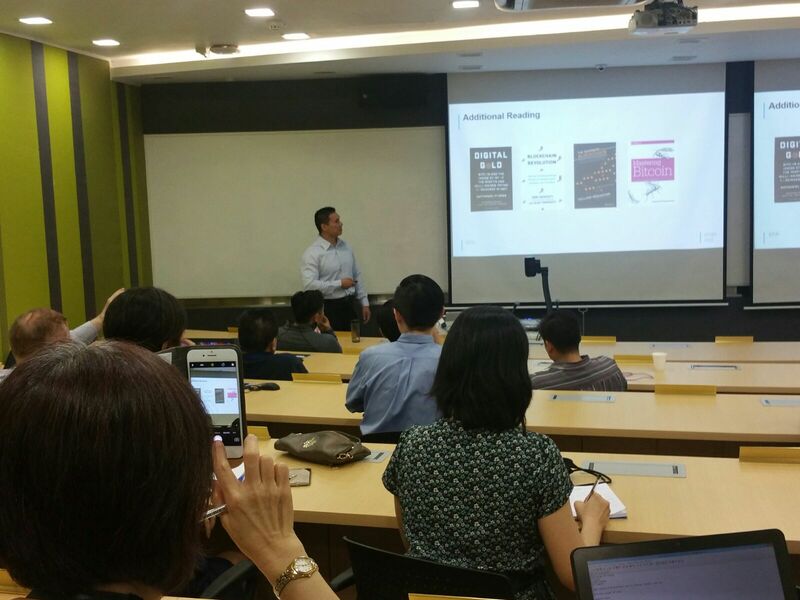 Singapore, 7th March 2017 – In the spirit of encouraging fintech education in Singapore, Singapore Polytechnic co-organised a Blockchain Bootcamp together with the Singapore Fintech Association (SFA). 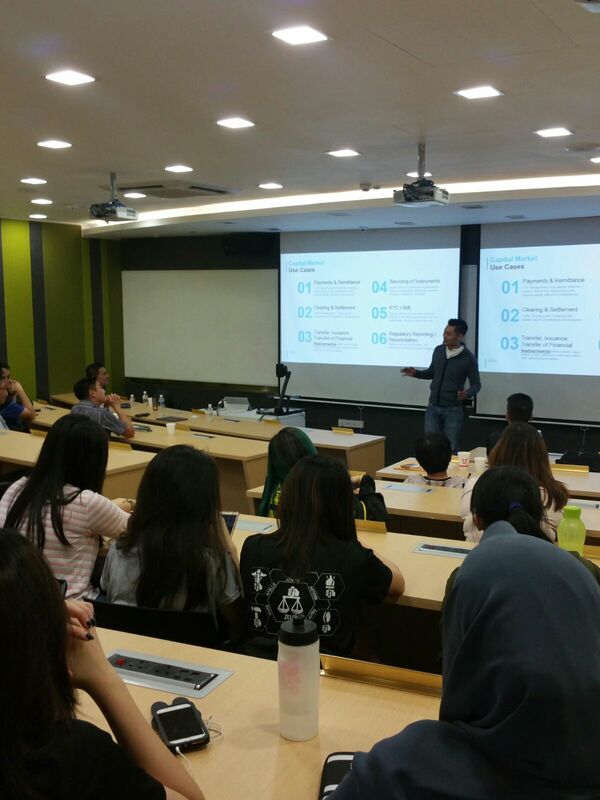 Attended by over 50 students and lecturers from other schools, the bootcamp covered Blockchain 101, group activity on apply blockchain to Capital Market use cases as well as sharing by an industry blockchain startup founder. 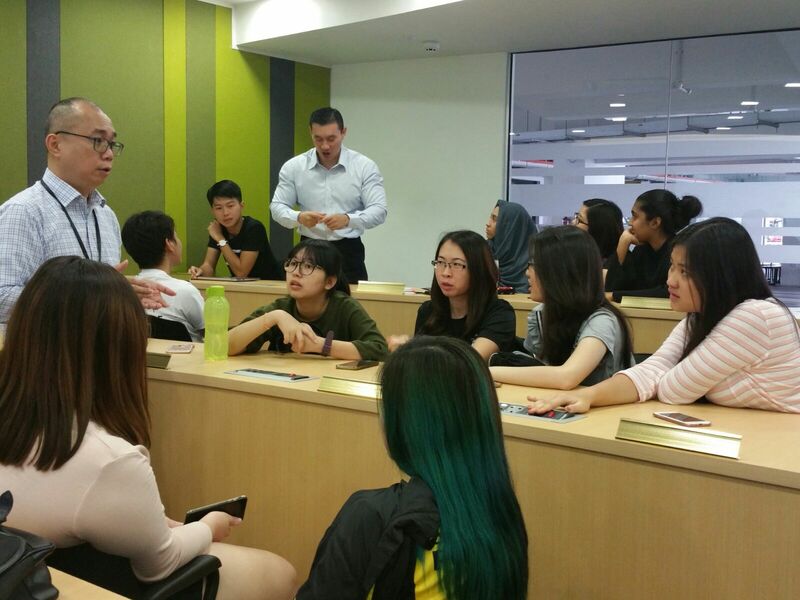 The bootcamp was conducted by industry veteran, Mr Branson Lee (Business Development Director, Blockchain Foundry) and well-received by the students and lecturers alike. 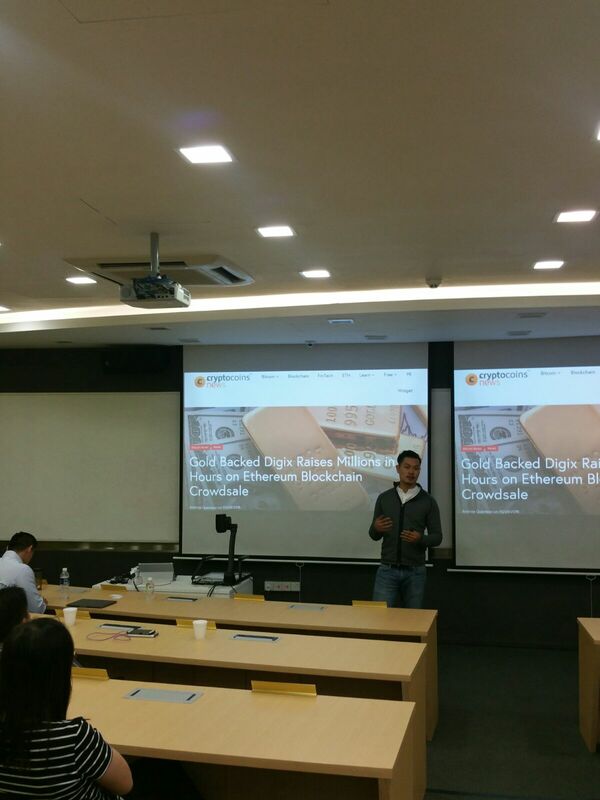 After understanding the fundamentals of Blockchain which includes a demo on the technology, it was an eye-opening experience for all to understand how it applies in a real-world startup shared by Mr Kai C.Chng (CEO, DigixGlobal). Many organizations lack the lab like infrastructure to work with blockchains in a low risk, safe-to-fail setting. Eager enterprises and entrepreneurs need a prototyping environment that allows them to rapidly design, deploy and operate distributed ledgers without putting large capital investments at stake. Blockchain Foundry along with partners, offers a ready-to-go prototyping platform to bridge this gap in Asia. With leading edge cloud infrastructure, emerging blockchain platforms and a rapid development environment, Blockchain Foundry allows organizations in Asia to swiftly design, deploy and operate distributed ledgers. Startups and enterprises can also test-drive and build atop select pre-deployed blockchain applications. From a digital asset exchange to distributed content storage, organizations can experience the potential of blockchain technology first hand before taking the plunge with their own experiments. Digix is an asset-tokenisation platform built on Ethereum. We leverage the blockchain’s immutability, transparency and auditability by applying it to precious physical assets. Digix has created a range of technologies including The Proof of Asset Protocol (POA), Digix Gold Tokens (DGX), a gold-backed token for Ethereum, and DGD – Digix DAO Tokens.